I just spent four days working in a school district out in Plainfield, Illinois and after getting sideswiped by the blizzard Nemo on my way there and delayed on the way home by President Obama’s departure from Chicago at the same time as mine, it was a successful trip. Of course my travel woes are another blog and story all together!! And yet, are they? As I was driving from Chicago to the Joliet, Plainfield area in search of my first school to visit I realized as I looked out the car window that although I was in Illinois I really could have been just about anywhere in America. On my left, I see a Target, and on my right a Home Depot. Lines and lines of chains from Dunkin Donuts to Burger King stood proudly next to their big box neighbors. And it got me thinking about the goal of so many schools and districts; heck the ENTIRE nation right now is fixated and obsessed with having everything in “common”. Common language, common expectations, common outcomes, a Common Core and the list goes on. And so I ask myself, what is so great about everything being the same? When I travel I seek out what is different. Where can I find some little restaurant, café or shop that I have never been to before? Where is there something new I can try in terms of experience, food, or even atmosphere that will provide me with some insight as to what makes this town or city or place tick? How do people make their livings? What kinds of homes do they live in? Where are the tracks and what is on each side of those tracks? I enter these new places in the same way that I enter each classroom that I visit. What is different here? What do these students have to offer and what will I learn about them and how they work in the small amount of time I have to work with them? My contacts and colleagues in Plainfield are two young dynamic women who brought me back to their district after a one -day workshop on writing in October to do some follow-up demonstration lessons in classrooms k-8. Before I arrived they asked me to send them some lesson plans for each day. And so I sat with the list of classrooms and the schedule before me and realized that I probably had not actually written a “real” lesson plan since I was an intern over 25 years ago. There was a bit of me that actually panicked and began making things up, but I knew in my heart that even if I took the time to write these plans that they would change. They would change based on the “read” of the students, where they were, what they knew and where we could go. And so I had to figure out how to send them something open and flexible but concrete as well. And so I determined a list of my favorite mentor texts that I would be using and then a bullet list of possible teaching points for each text. I explained that I walked into classrooms with these possibilities in my head, but that I never really knew what I would be teaching before I actually started teaching. I realize how uncomfortable this makes so many people, but for me there really is no other way. Don’t get me wrong, there is a plan in my head, but before I begin to implement that plan I am responding to those students I am working with. My plan is a back up because ultimately I am there to teach the students, not the material. In fact when I focus solely on content I am removed from those I am teaching: lost in what it is I think I am “supposed” to be teaching…when in reality I am ALWAYS teaching the students. And so “what” I will be teaching depends on those I am teaching. 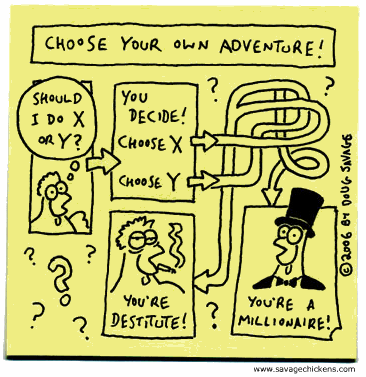 In this way I almost teach in a “choose your own adventure” kind of method. If this, then that, but again I never know until I am there. And so I enter with a bag full of books that I know and love, stapled paper (books), markers and an open mind. That is it? Yes. That is it. I quickly try to connect with the students, perhaps telling them something personal about me and then hear bits and pieces about them. As I am listening to them I get a sense of where they are and which book might work with them. Then I reach into my bag and the decision is made. When I am in this mode of listening I realize that the possibilities are endless and so my role is to focus in on one or two or maybe even three different noticings that the students are making and ask them to talk about what they noticed and why they think the author has made such a move. If they do not notice then I begin by noticing something and ask that they then look for this same thing as I read on. I love these kinds of encounters with students. I am looking and listening intently for what is different in their thinking and what they notice. 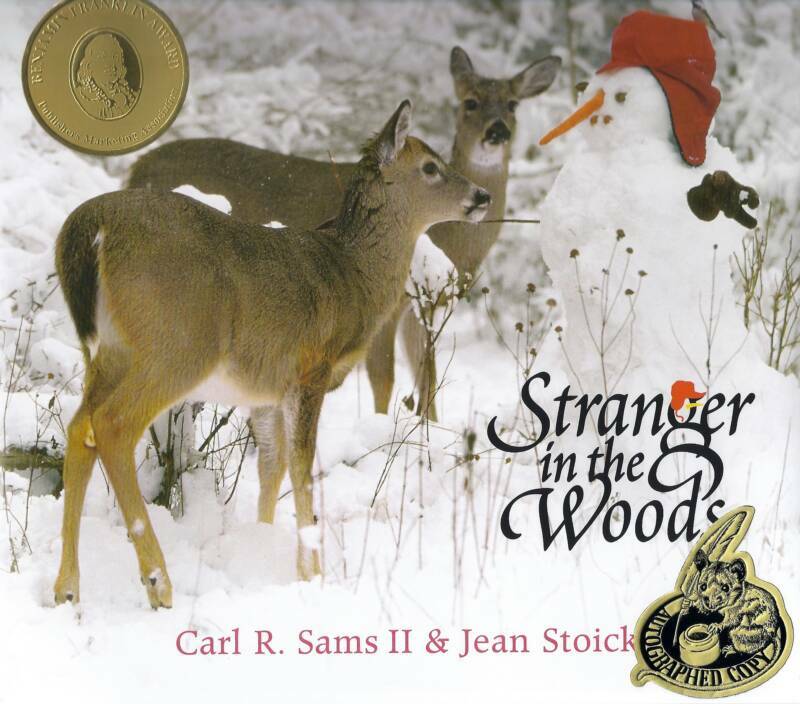 After reading the book, A Stranger in the Woods by Sams and Stoick, one student notices that the animals are talking. Together we name this craft, personification as well as a couple of other crafts used by this author. I set the students free with a “book” made out of 4 sheets of paper stapled together and markers and to begin writing this book on anything of their choosing. I ask that before they leave the carpet that they first tell me what it is they plan on writing about and one kind of craft that they were planning on trying. As students revealed their plans, new plans formed in the minds of others. Taking this time allows for each student to leave the group with purpose and to get right to work. One student in a second grade classroom decided to write a book about snakes and he was going to attempt to use strong verbs. As I approached his table I could see his book filled with colorful illustrations and great details as he worked with purpose. When I kneeled beside him I asked if he would talk about and read what he had written. 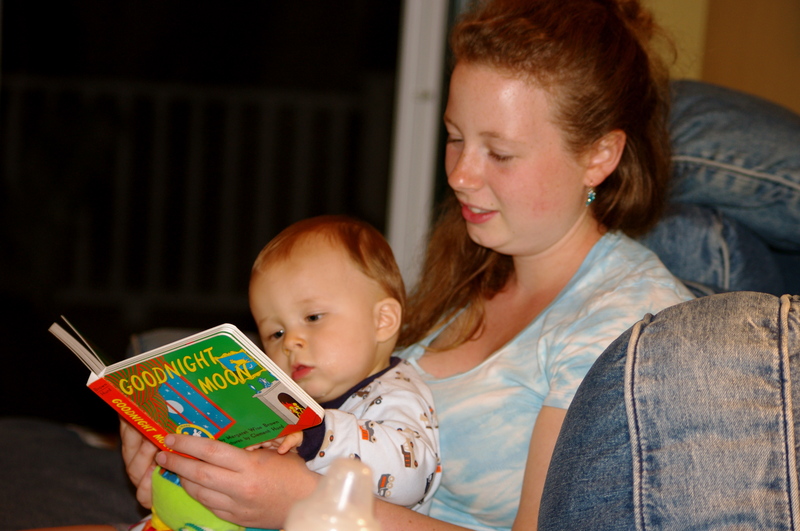 He read with great inflection and voice and then came this incredible verb, “lurking”. I asked him how he came up with that word and he began to tell me that he loved snakes, that he was in fact, obsessed with snakes and that because he read so much about snakes he knows that lurking is what snakes do! He then ran off to his book box to find many different books on snakes. He poured through them showing me his favorite parts. This was unique and different than what anyone else was doing in the class and celebrating this writer’s moves is what I am all about. I asked that he read it to the class after telling everyone where he got his ideas and what kind of book he was writing about snakes. He talked about how he used the word lurking because another author had used it. I confirmed his smart writerly move talking about how all writers borrow from other authors. I focused on what he was doing and what he thought was important. This is teaching in my highest self. This is where I find energy. This is where I long to always be. In the moment with a child as he or she identifies what it is they are working on and just what he or she is doing as a learner and how it is or is not working. I am always moving towards, “Getting kids to “reveal” what they know in order to discover where they might go.” Johnston, Choice Words. And dare I even say that in these moments I feel a sense of synergy that I also find in my yoga practices. It is that moment of being in the “zone” where I can see things clearly and instinctively know where to go with each child that I work with. This does not happen all of the time, but when it does it is beautiful. It feels incredibly whole and complete and it has absolutely nothing in common with any other interactions I have with any other student. It is DIFFERENT. It is not the same and so I have to wonder in our quest for sameness, in our desire for consistency are we not losing the individual processes, identities and the creative thinking of each individual? In my debriefs with the teachers after the demonstration lessons I am always surprised by what it is they ask and comment about. 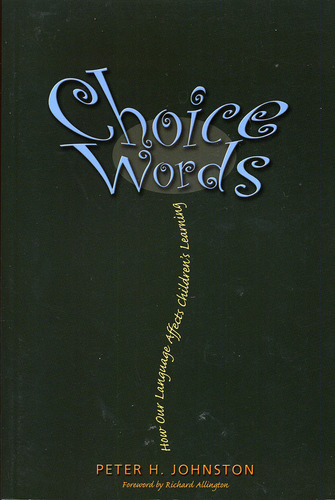 And after a recent rereading of Peter Johnston’s, Choice Words, I realize that so much of my teaching is defined in this book. The language we use and the responsive teaching is what I am always aiming for. 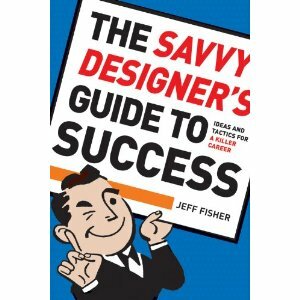 And if you have not read this book then I encourage you to add it to your list of must-reads. It is essential for teaching our kids how to be independent agents in their own learning. And so I left the same way I came in passing Best Buy and Lowe’s, asking myself, are we forgetting what makes life interesting? 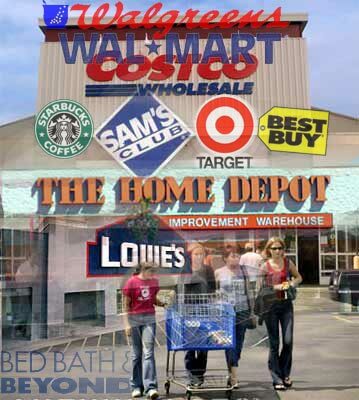 Are we aware that in our efforts to be the next Wal-mart that we are losing our downtowns and our small businesses? I am fortunate to live in a town that still has a downtown and I love walking through the shops and knowing and talking with those working in the shops. There is something wonderful about knowing people and seeing what is new and different that you would not find in a Target. And yet, it is a fight to keep our downtowns open because the big box stores are more affordable. But in the end, can we afford to lose what has yet to be discovered in each child in the name of what is simply common, consistent and so very much the same? Or am I just a boutique kind of teacher trying to survive in a big box world? “Did your mother change the furniture around again? I was just here yesterday!” pronounces Zachary’s friend Nick. If you have ever visited my house then you know that at any given time you will find spaces that are recreated, changed and then designed once again. I have always had this obsession with creating spaces and so at any random moment you may walk in and find the music blasting and me, probably still in my nightgown at noon or so, rearranging furniture, taking down and re-hanging pictures and moving things from room to room to appease my latest design visions and whims. Currently I am in the Christmas decorating mode where my goal is to try to use and re-use as much as I can to decorate. I LOVE this time of the year because it is the perfect opportunity to overhaul all of the current decorating and make room for the greens, and the Santa collection, the white lights and red berries. Every year we make our way into the basement where there are those crates of Christmas crap we get to dig into and envision where they will all go this year. Creating a new look is incredibly satisfying for me in the same way that designing a new course, envisioning a new lesson or finding a new way in with a student is. There is great joy in all of this creating and designing. And I have to tell you that this concept is one that I can completely identify with. The idea that the teacher possesses the knowledge and is trusted to make decisions and be “learning designers” is a brilliant one and sadly one that has less and less respect as programs and data creep in and take over. The cold hard “facts” are seen as more relevant than what a teacher knows about her students and what designs would work best for each one. Some teachers are even being told not only what to say (following scripts) and how to teach by programs, but also at what pace, with the emergence of what are called “pacing guides” essentially rendering the teacher and their knowledge as useless. It makes me think of when my daughter Emma was first diagnosed with Leukemia at three and a half years old. Initially, her doctor put all of her “data” into a program that spit out what was supposed to be “the” perfect protocol for her. Her data consisted of blood types, age, weight, height etc. Essentially the information inserted was the “numerical” value of Emma in the name of facts and numbers. When we met with her doctor he talked about all of the risk factors, one of which was a high percentage of neurotoxicity to the brain. This term was one of the scariest I had ever heard and when I asked him to talk more about it he talked about irrevocable brain damage. I stopped him there and asked him point blank, “Is this a protocol you would put your kids on?” He stopped, looked at me for an extended period of time and then dismissed himself from the room. I knew from previous conversations that Dr. Weinstein had twins that were close to Emma’s age. We waited for an eternity for him to return. And when he did he looked me right in the eyes and said, “No, I would not put my children on this protocol.” He went on to tell us that he was going to gather his team and review Emma’s case and that we return in a day or two when a new protocol would be chosen for Emma’s treatment. 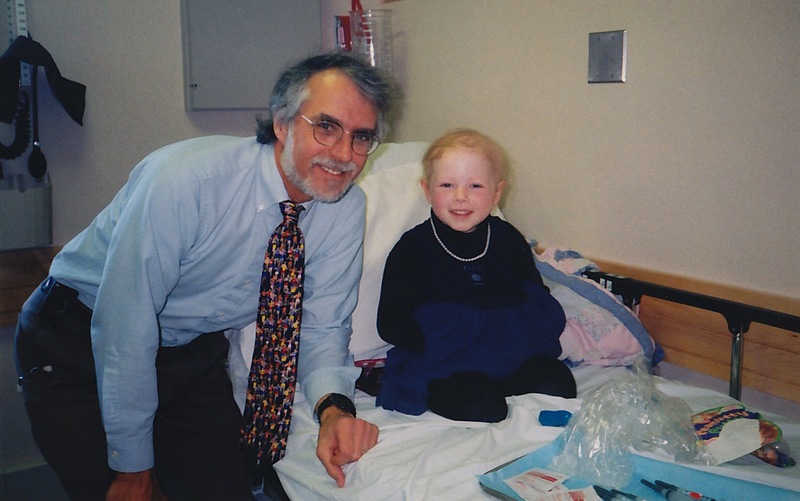 To this day I am forever grateful for Dr. Weinstein’s humanity, his ability to listen and actually hear a mother’s concerns and to act accordingly trusting not only his instincts and intuitions, but also accessing the knowledge of his colleagues and then coming to a decision that would be best for my child and only my child. In this case the “program” did not know best. He did. And don’t we want the same thing for our kids? Don’t we want them to be seen as the individual human beings that they are and not the numbers on the bell curve they are deemed to be? I realize I will be blasted here for actually resisting the idea of using data, but please understand that while “some” data may be useful, too much is limiting. We need a balance between the science and the humanity in education. 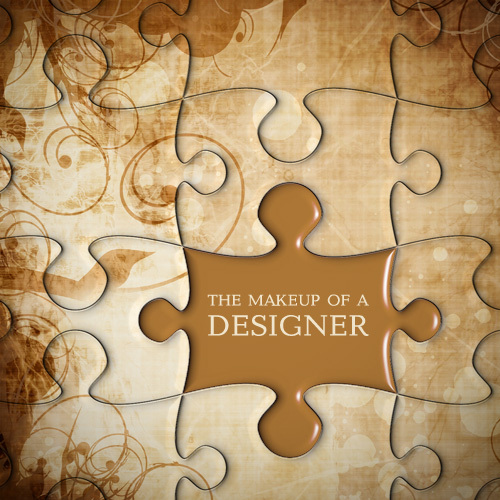 And who is the designer in all of these workings, but the teachers. We must allow our “learning designers” to access data when necessary, to reach into what they know about what works and what doesn’t work with their students and design their teachings appropriately. Working with human beings is not an exact science and it never has been. If it was we would have figured it all out years ago and created the one and only “program” that would work for all students. The truth is that is does NOT exist. And so like Dr. Weinstein, as professionals, we need to engage in conversations with colleagues, research current practices and theory to continually be learning the how and the why’s of teaching and learning. There is energy and wonder and a sense of creation and accomplishment when designing courses, implementing lessons and ideas, strategies and spaces for the students I work with. But if our teachers are continually stressed out, trying to be everything to everyone all of the time, then what does that do to our classroom cultures; the learning environments where our kids are all day long? 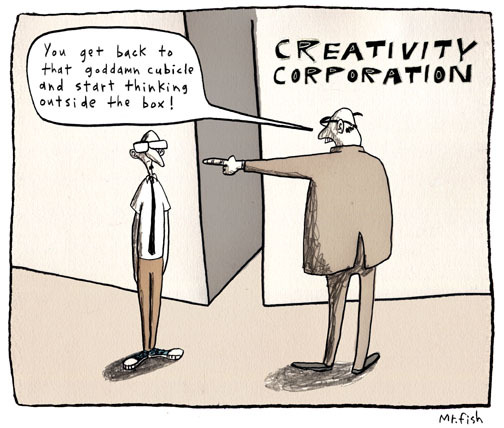 I am advocating for a sense of creative freedom for our teachers as “learning designers”. Time to blast the music and create from their expertise as professionals as opposed to always trying to catch up with the latest assessment that is due and the latest and greatest program that supposedly knows better. Why are we so hesitant to trust teachers the way that we trust doctors? What would have happened had Dr. Weinstein trusted the computer program and not his knowledge and intuition? I shudder to even consider this as I think of my brilliant 19 year-old Emma in college, a biology major who has always been a “bookworm”. What would her life be with limited access to books and thinking and learning? These are her passions in life and isn’t that why we are all here? To pursue our passions? And so I am off to engage in some of mine where I will do some professional reading, edit this blog, plan my classes for the week, hang out in some amazing classrooms observing and demonstrating lessons and maybe later I will even decorate the front door…how about you?